Ronald L. Bond, based in Bella Vista, Ariz., has more than 30 years' experience as a CEO, small-business owner, manager and consultant. 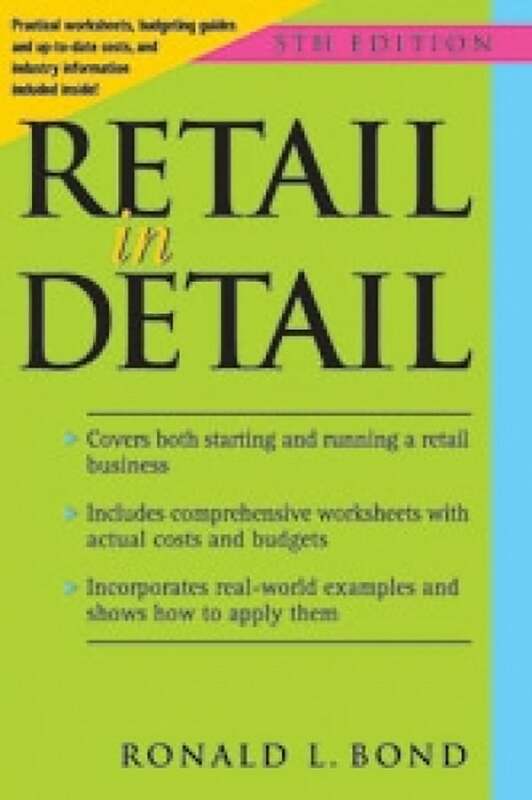 He is the author of Retail in Detail, Fifth Edition (Entrepreneur Press, 2013). With hundreds or even thousands of different items in stock, you'd best put a strong program in place that tracks critical information for you. Before your grand opening, take time to formulate your operating policies. These guidelines will help you decide just what rules to put in place. Do small retailers really stand a chance online? Take these issues into consideration before jumping into ecommerce. The best place to purchase stock for your retail store is most likely at regional market centers. Find out how to work these wholesale showrooms. Most retailers use a 50 percent markup, but be certain you calculate yours correctly. Increase your odds of success by avoiding these potential pitfalls.